When we hear stories about survivors, there is a certain happily-ever-after ending that we want to attach to them. But in reality, survival is more than just a feel-good story; it is often messy and can’t always be summed up easily. 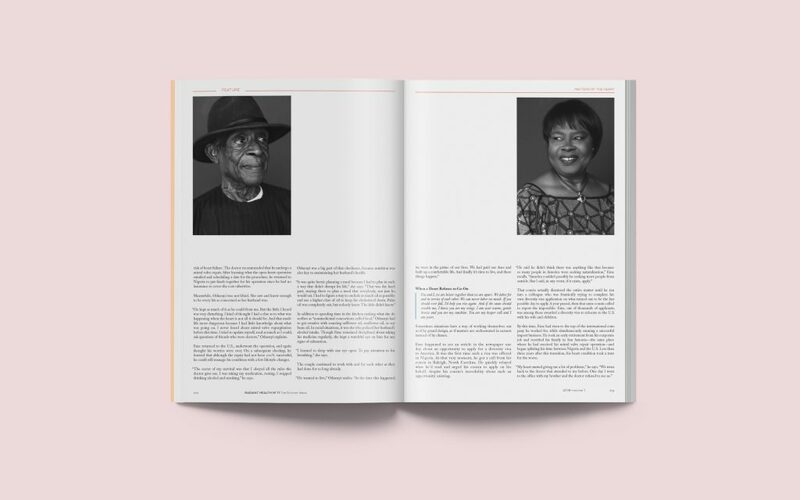 In honor of the resiliency of the human spirit in its fight to survive and thrive, we chose to make this issue of Radiant The Survivor Issue. It is a theme that is particularly near and dear to my heart because it was a survivor story that inspired the very creation of Radiant—the story of my father, who this year marks the 20th anniversary of his heart transplant (see page 108). But out of the ashes of my father’s long health struggles, both before his transplant and after, rose the inspiration for Radiant. My family knew of no other Africans before us who had gone through what we experienced; for all we know, my father may very well have been the first African man ever to receive a heart transplant. 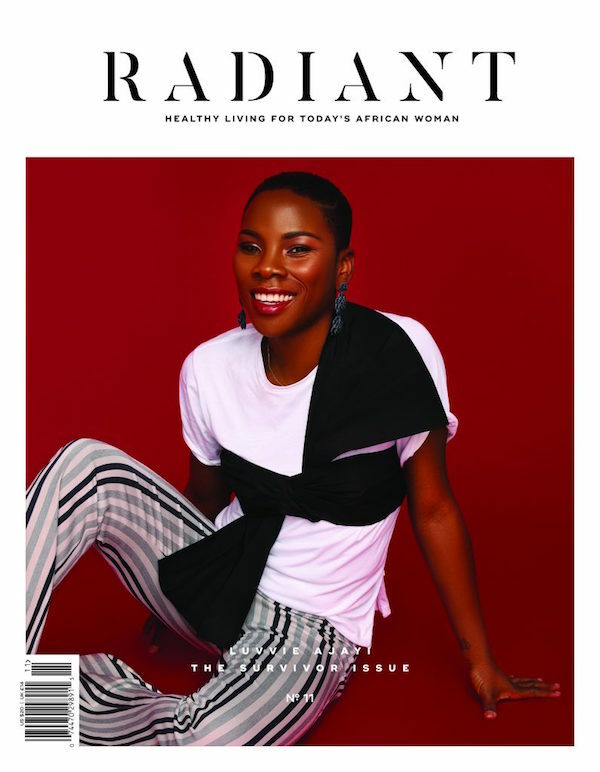 I created Radiant to answer the need for a health and wellness platform that represents our stories and reflects our experiences so that those who come after will have a guide on their journey to good health. This 11th issue of Radiant is bursting with inspiring stories of survival. 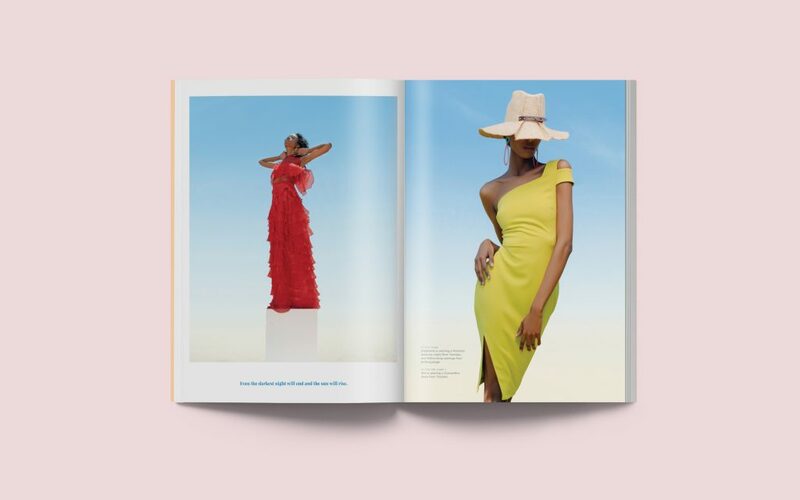 You’ll meet Wiadhee, who went from donating a kidney to her aunt to becoming a competitive bodybuilder; Saio, who against all odds survived the civil war in Sierra Leone; Kechi, an airplane crash survivor who was able to find her true voice; Omotola, who came to terms with a diagnosis of Parkinson’s disease in her 30s; and many other women whose stories of loss, of miscarriage, of chronic illness will fill you with renewed strength and the inspiration to thrive. Of course, the story of my own father’s survival cannot be told without including my mother, his caregiver. She represents the all-too-often overlooked and unsung heroine in every survivor story. This issue strives to be an ode both to the survivors and those who care for them. “But Who Cares for the Caregiver?” on page 170 is a must-read for every caregiver out there. Our cover girl, Luvvie Ajayi, is a self-proclaimed “professional troublemaker,” best-selling author, and activist. 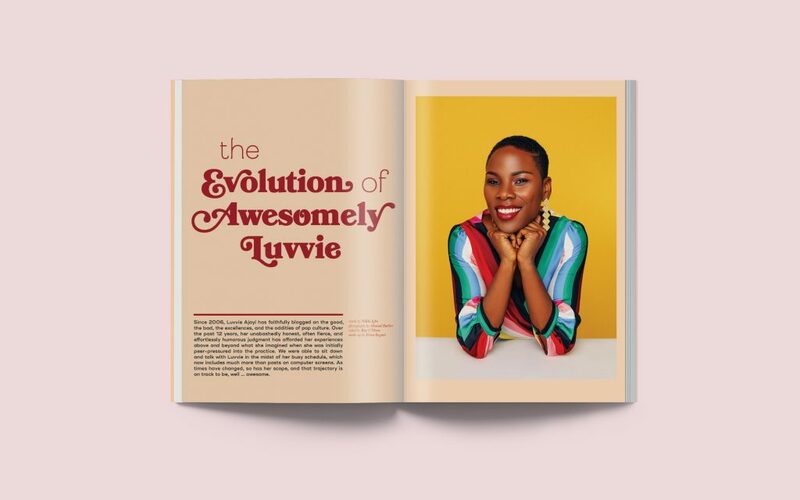 In an age of what seems to be a resurgence of attacks on people of color, Luvvie is one of the leading voices calling out injustice, and her digital space offers a sanctuary where we can congregate and let it all out. In our interview, we get a glimpse of how she got to where she is now and how she maintains her sanity. Black Panther gave us yet another much-needed moment of unity, and we rose to the occasion, unabashedly sporting our best interpretation of African fashion. (I know I did!) 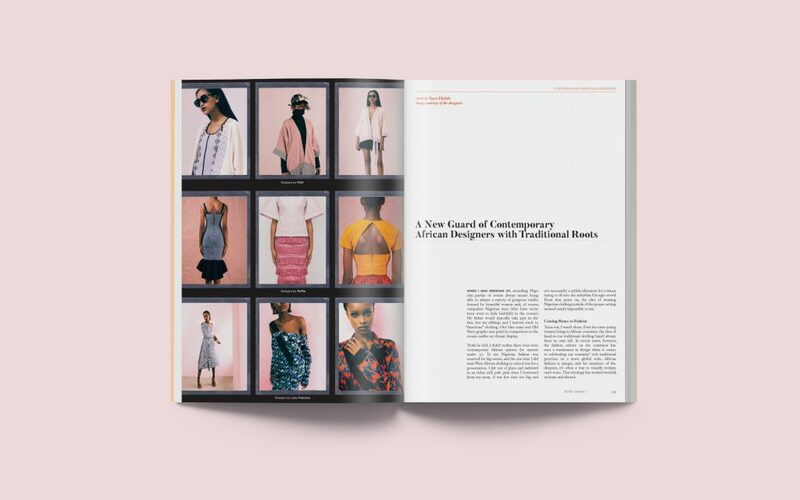 It got me thinking about the fashion designers who are bringing Africa to the world, so we interviewed them. 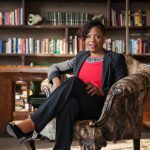 I’m especially thrilled about our chat with Lisa Folawiyo, best known for “incorporating traditional West African textiles into modern tailoring techniques with an emphasis on beading and sequined trim.” Her interview will make you so proud and eager to don Wakanda-inspired fashion. 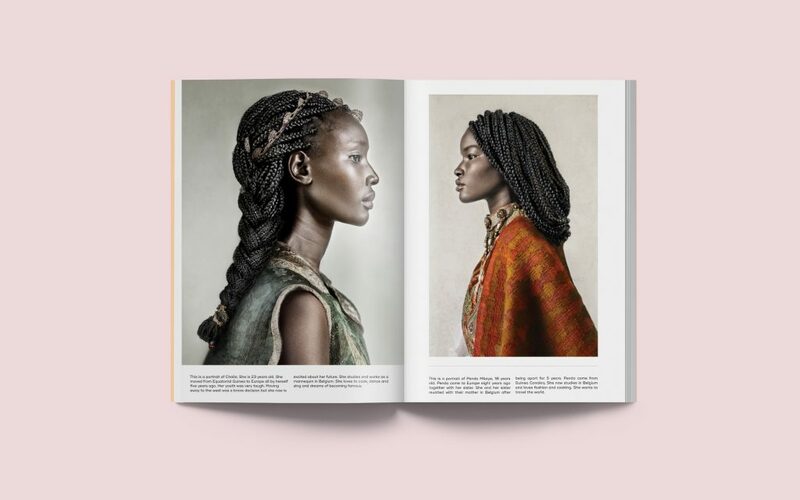 You’ll find many other features in this issue to nourish your mind, body, and spirit, including our chat with Dr. Joy of Therapy for Black Girls, tips on exploring nature for fitness, how to adopt a green beauty regimen, and so much more. When we talk about survivors, we are often blind to the miracle of our own survival. There’s a popular quote by author Wendy Mass: “Be kind, for everyone you meet is fighting a battle you know nothing about.” It’s so true. We are all fighting a battle that affects our well-being and how we show up in the world. Living to see the light of each new dawn makes us all survivors of some sort. 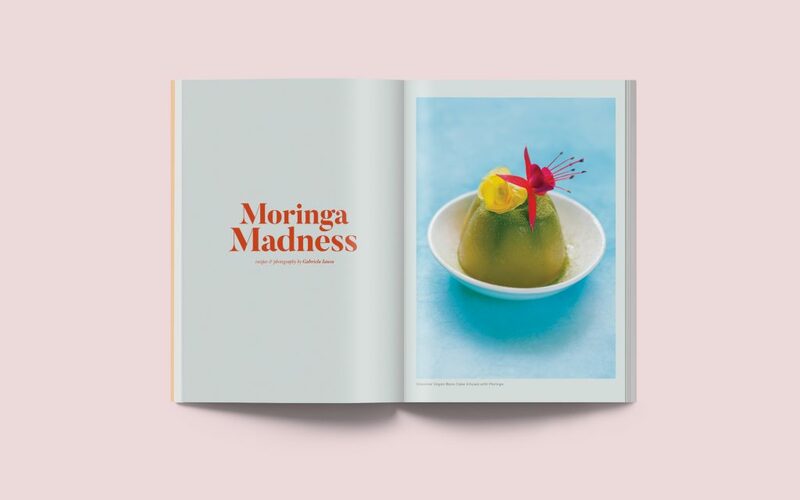 It is my deepest hope that this issue will tap in to your survivor spirit and renew you like a long, restorative exhale.